It’s feeling distinctly springy here on the east coast. Boston last weekend was surprisingly balmy for mid-March, and as I ran through Rock Creek Park this morning I noticed a few ambitious buds beginning to appear on the trees. And it's finally light when I leave work - daylight savings you annoy me...but simultaneously delight me! In light of the season change, I thought I’d share with you some of my favorite spring recipes. Spring food is usually light, lemony, fruity, and colorful – all things good in the realm of food! If it’s getting warm where you are, or if you just want to eat something that reminds you that spring will eventually come, try one these. 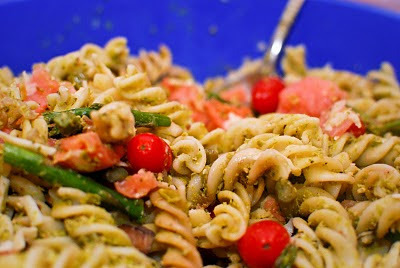 Pea Pesto Pasta - Peas and asparagus scream spring, and smoked salmon is always a good idea. Instead of oil, pine nuts, and basil, this pesto is made out of peas, almonds, and mint - it's healthier and different and really really delicious! Strawberry Cream Cheese Pound Cake - I've been seeing strawberries on sale, and everyone knows that strawberries = spring, pound cake = yum, and cream cheese icing = sweet and tangy fabulousness! 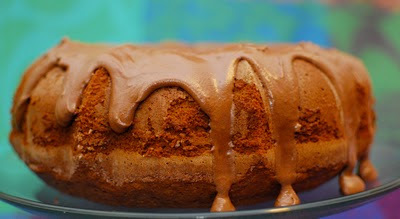 Mint Chocolate Pound-ish Cake - I called this a "pound-ish" cake because it's much lighter than a traditional pound cake. If an angel food cake married a pound cake, and they went on their honeymoon to the island of York Mints, this is the baby they would have 9 months later. 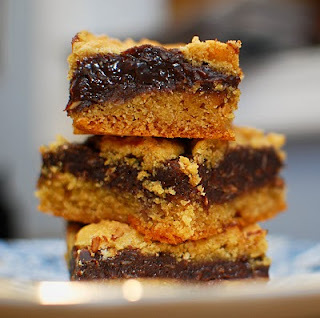 Choco-Coconut Peanut Butter Bars - I can't come up for a good reason why these are springy...but I was reminded of them as I sifted through past recipes, and they were sooooo good! 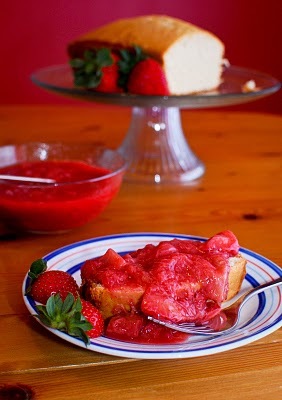 Ginger Vanilla Pound Cake with Strawberry Rhubarb Sauce - It appears that I went on a pound-cake kick last spring and didn't realize it until now. 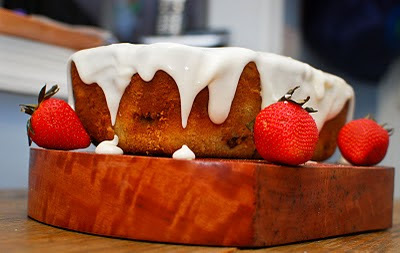 This is a traditional pound cake with a flavorful twist (i.e. the ginger). Rhubarb has a brief season in spring, so test out this unique sour but sweet veggie-fruit while you can. Happy spring cooking/baking! 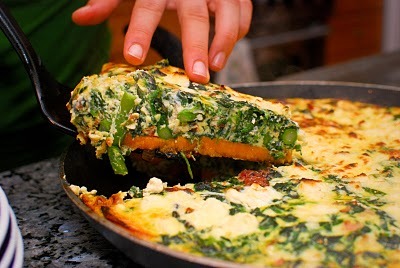 What's your favorite spring recipe? Feel free to share a link in the comments!